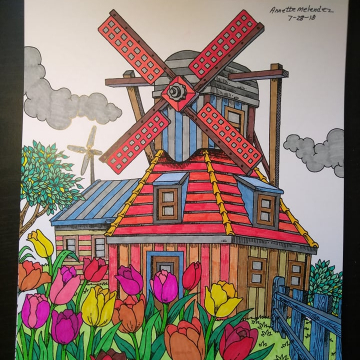 Your Free Drawing Is On The Way! Please allow up to 15 minutes for delivery. Oh no! You haven't received your drawing yet? If you have a Gmail account, make sure to check your "Promotions" tab at the top of your inbox. Oftentimes, our freebies will get sorted out into that tab! Have you ever hit "unsubscribe" on our emails? If so, you've been removed from our email list indefinitely. 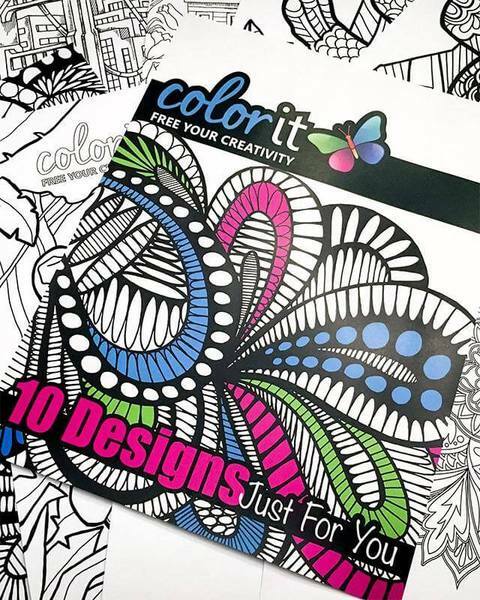 Email us at support@colorit.com to get re-added to our list so you can continue receiving our freebies! 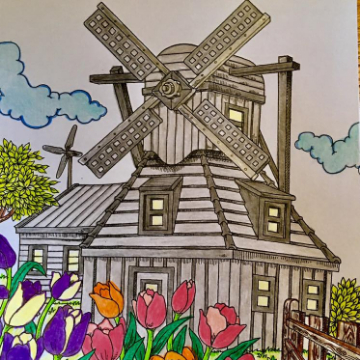 Showcase your art on high quality, artist-grade paper and experience our coloring pages the way they were intended to be - on ColorIt’s premium paper! 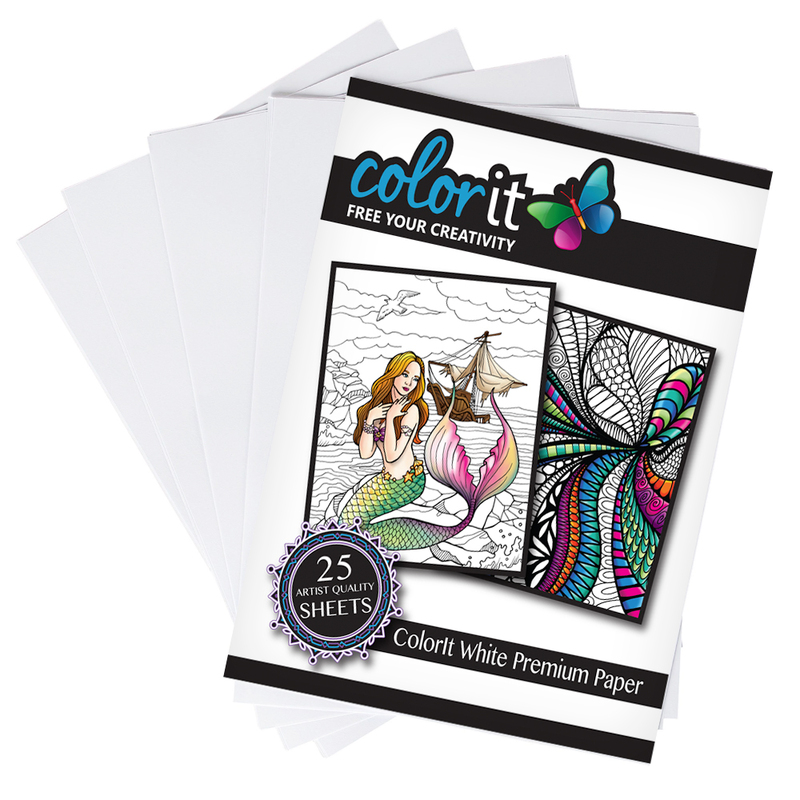 Print your freebie drawings on our thick, acid-free, artist grade paper that we use in all of our coloring books and experience coloring like never before! So click the button below to get yours today. Love the page? Get the book now! 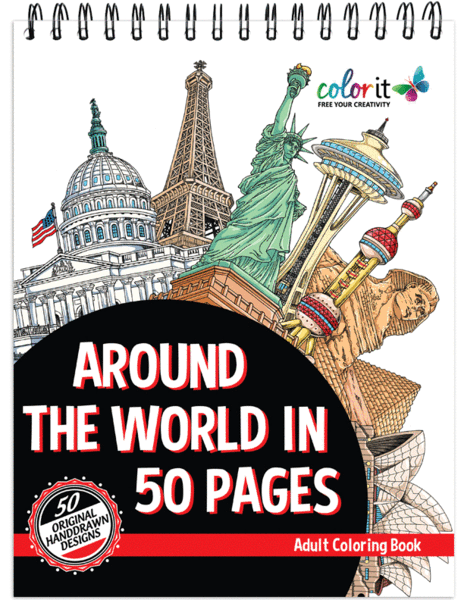 The Around the World in 50 Pages Adult Coloring Book has 50 unique hand-drawn designs that are printed on our artist grade paper. 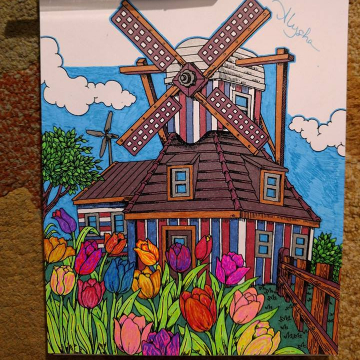 This coloring book is perfect for all wanderlusts out there! 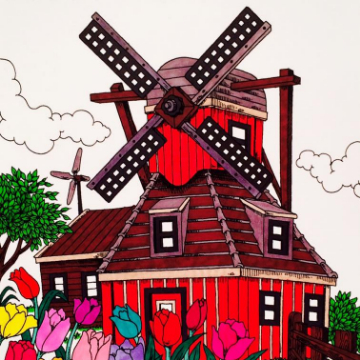 Take a tour of some of the most iconic landmarks in the world through coloring. Click the button below to get your own copy of the book! Are you not yet ready to purchase the book? 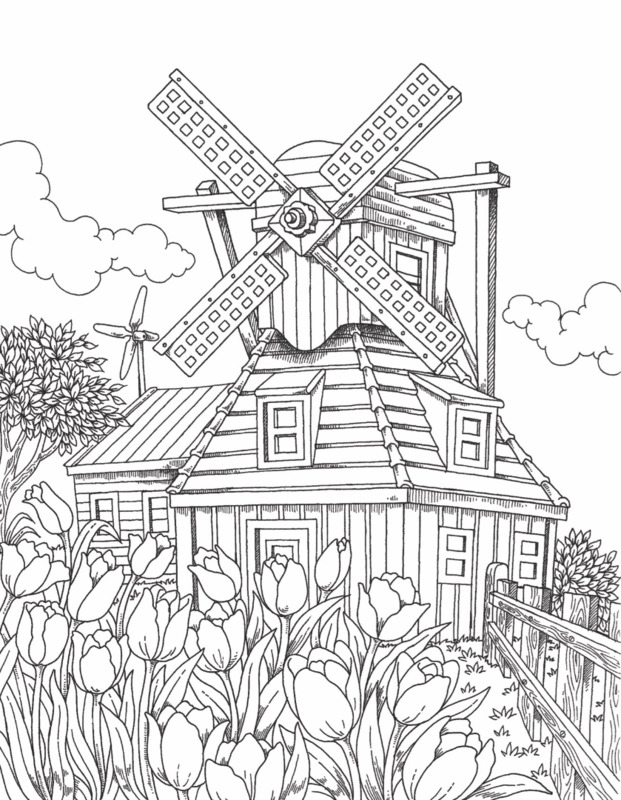 Why not get this 10 Free Sample Drawings to experience the ColorIt difference. All you need to pay is the shipping fee and you will get 10 hand-drawn pages curated from our best selling books and printed on our premium paper. Amazing, right? Click the button below and buy these 10 sample drawings! 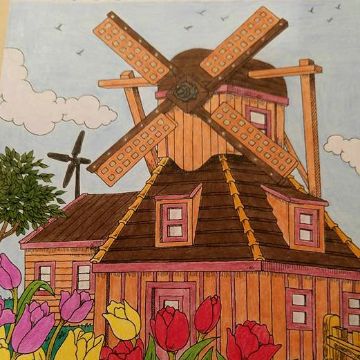 Look no further - ColorIt is your happy place! 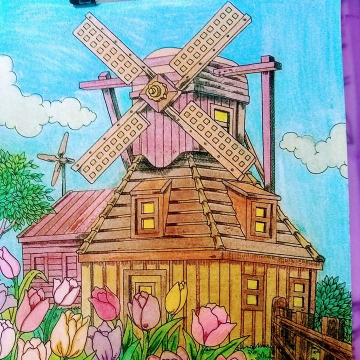 We offer a treasure chest of coloring books and coloring supplies that are sure to delight coloring enthusiasts of all levels. Head over to our website and let your creativity run free!